Distracted driving is any activity that could divert a person’s attention away from the primary task of driving and potentially endanger everyone on the road. Love is in the air – for Deer. 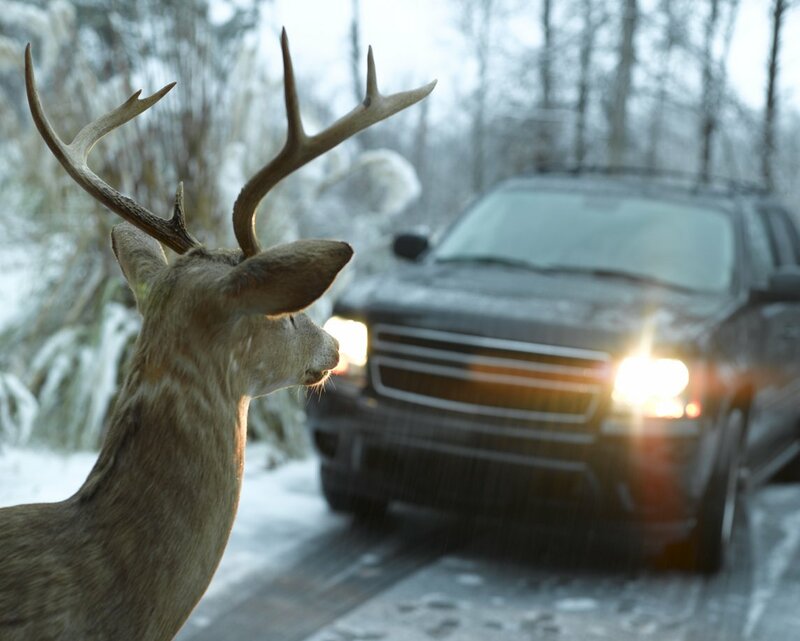 Check out the ways you can prevent deer-car collisions and stay safe on the road. 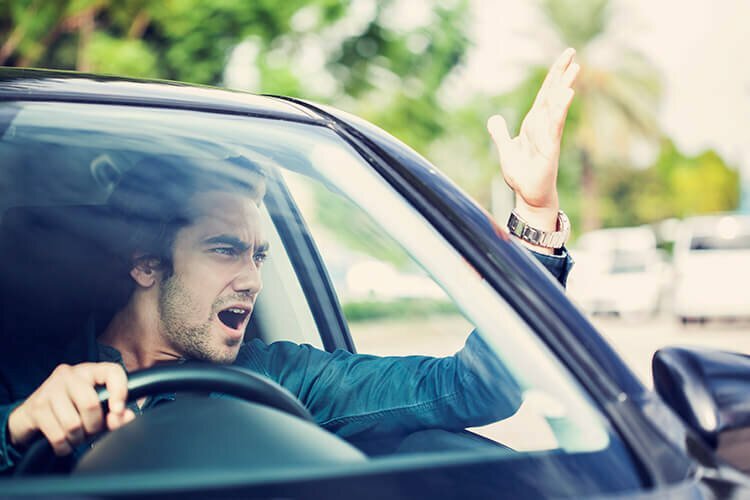 Road rage and aggressive driving contribute to fatal accidents around the country every day. Being an educated driver with help you keep calm on the road. Headlight use in the day? 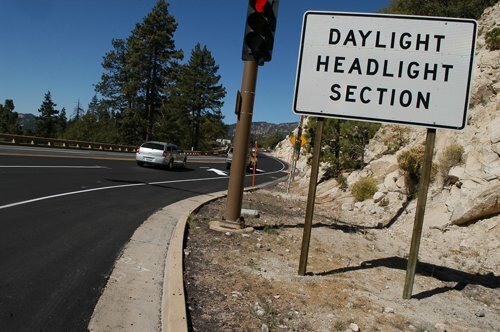 Let us help breakdown these daytime headlight laws. I Drive Safely's infographic takes a detailed look at the dangers of distracted driving and the solutions to keep in mind when they're encountered on the road. Want to avoid an annoying traffic ticket? 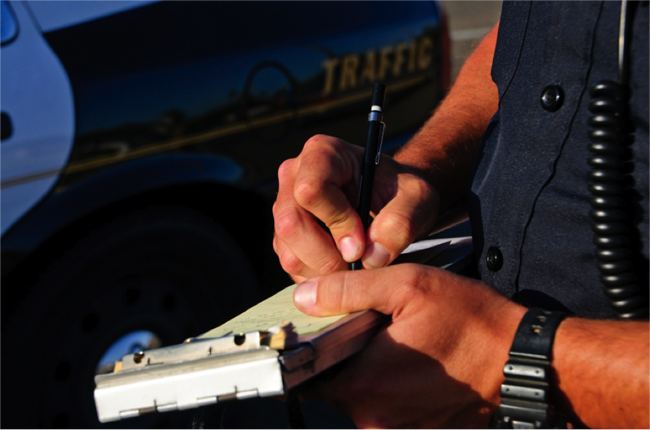 Check out this list of the top 5 ways you could be pulled over in Texas.